The time has come to buy a new stove, and this is not a decision we have made lightly. Both Clif and I are of the mindset that appliances are to be replaced only when they are past the point where they can easily be fixed. For us, updating is a foreign concept. But, alas, our stove, valiant trooper that it is, has reached the end of its days. 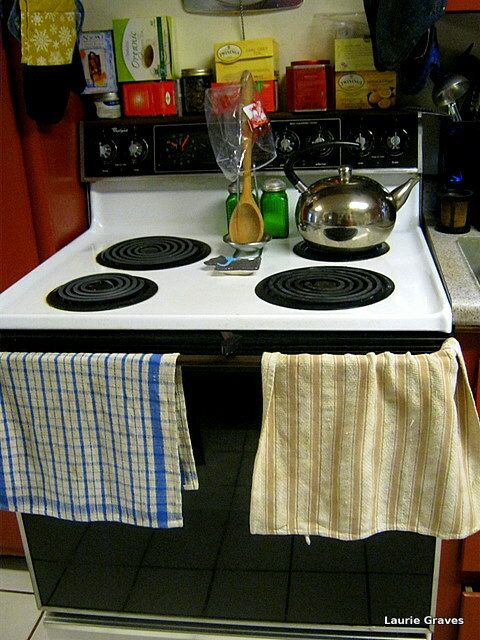 All the burners have been replaced, but the front one is so far gone that there is no replacing it. The oven door no longer stays open by itself, and we have to lock the door when we went to bake anything. Occasionally, the lock light goes on, and we can’t open the door until the oven has cooled. Not a good arrangement. Mostly we can avoid this by not sliding the lever all the way over. But still. My worry is that on some crucial holiday, say, Thanksgiving or Christmas, the lock will give entirely and we either won’t be able to open the door or the door won’t close at all. Therefore, on Saturday, we went to Dave’s Appliance, right here in town, to look at stoves. 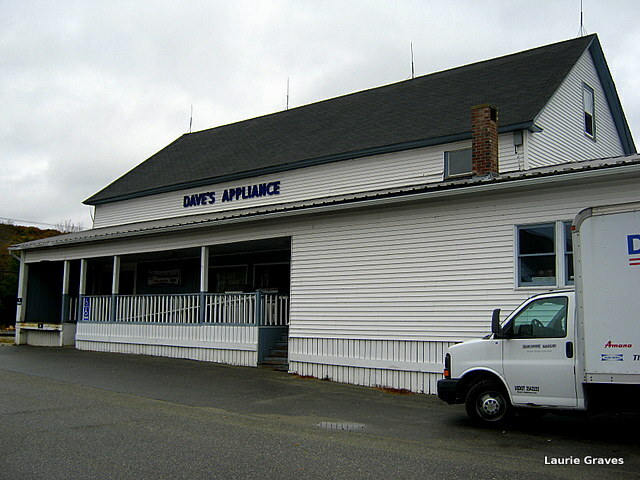 Dave’s is where we get all our appliances. Their prices are competitive with any other store that sells appliances. That is good. But what is especially wonderful about Dave’s is the service. If something goes wrong with your stove, your washing machine, or your refrigerator, then a repairman (always a man) comes to take a look. First he tries to fix the ailing appliance, and if it can’t be fixed, he will tell me, and I will believe him. This kind of service is reminiscent of days past, but we have it right here in Winthrop. Is it any wonder all our appliances come from Dave’s? Our budget is small, which meant we were looking at low-end stoves, and the sales clerk at Dave’s took it in stride. In fact, he did more than take it in stride. He suggested we wait until November, when all the stoves would go on sale, and we would save at least $100 on the stoves we were interested in. That is exactly what we will do. 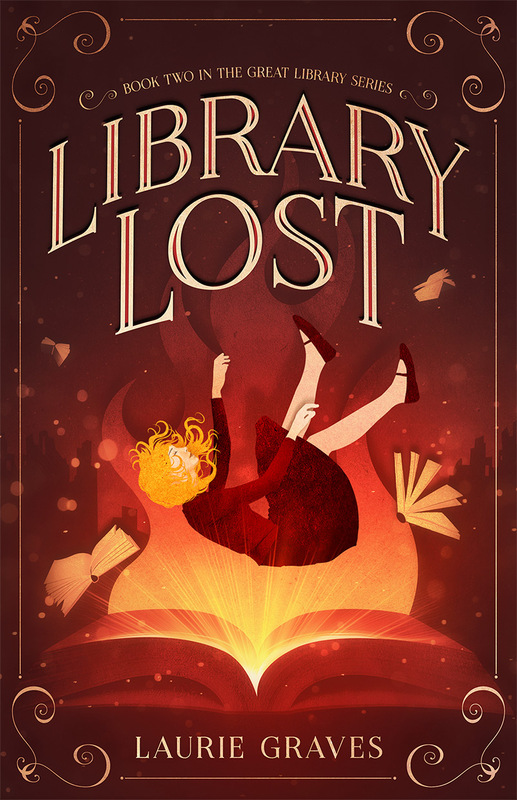 After all, we only have one more week of October. We agreed and told him we also wanted a stove that would work even when the power went out, which it does at least once a year on our road. Again, we agreed, remembering the winter storms we had in the old days, when we were young. We got lots of snow, but we seldom had freezing rain, and we seldom lost our power. “This trend with freezing rain is only going to get worse,” the clerk added. We knew just what he meant. Climate change is here to stay. Unfortunately, after calling the gas company, we discovered the cost of hooking up a gas stove was more than we wanted to pay. This means we will stick with electric and bring up the little camp stove when the power goes out, as it inevitably does. I will miss our old stove. It was not expensive. It is not a trendy color—I always go with white, although our old one does have some black, too. We bought the stove in the 1990s, and I have cooked over forty thousand of meals in it and on it. I know that bread takes thirty-three minutes, and brownies are done in thirty-one minutes. Ginger snaps? Eleven minutes. Farewell, old friend. You have served us well. Hat’s off to Dave’s again!!! We agree wholeheartedly – local is the best, at least here in Winthrop. Always there when you need them. Pearl, hats off, indeed. We are loyal fans of Dave’s. Jodie, you got that right about losing an old friend and having a stranger takes its place. Like you, I cook multiple times a day, and I have been both dreading and looking forward to a new stove.